Park Road 40 will be closed between the I-45 ramps on the nights of Monday, January 14, 2019 and Tuesday, January 15, 2019 from 6:00 PM to 7:00 AM. This closure is necessary to construct drilled shafts for portions of the new northbound and southbound I-45 bridges over PR 40. The median portion of the new I-45 overpass bridge is being constructed. 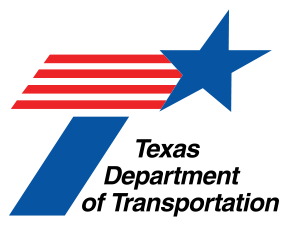 Traffic will remain in its present configuration on I-45 until the new concrete pavement and bridge in the median are completed.